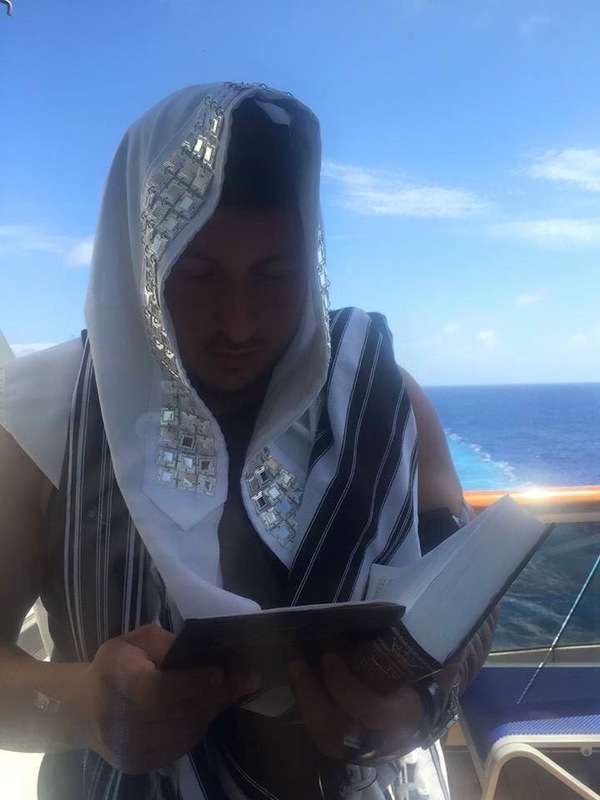 “On our Honeymoon he would wake up and go straight to the dock to do Tefillin everyday!! His name is Sender Michaelov. His family and him had to flee Russia before being prosecuted for being Jewish in 1990. It was illegal to believe in Hashem and practice a religion! They never gave up who they were though!